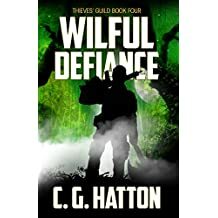 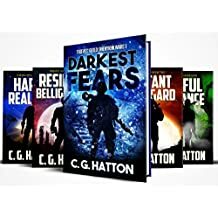 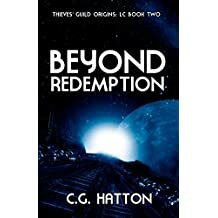 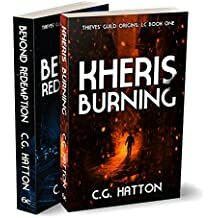 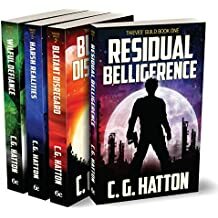 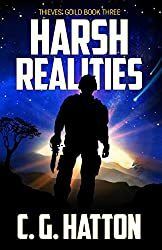 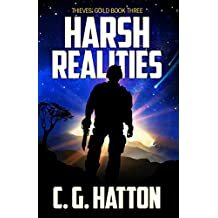 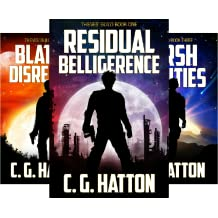 CG Hatton is the author of the fast-paced, action adventure science fiction books set in the high-tech Thieves’ Guild universe of galactic war, knife-edge intrigue, alien invasion, thieves, assassins, bounty hunters and pirates. 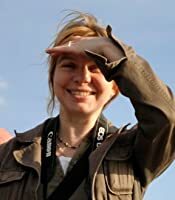 She has a PhD in geology and a background in journalism. 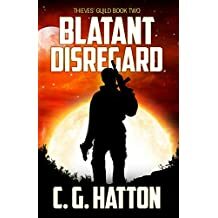 She loves meringue and football (supports Tottenham Hotspur), drinks spiced rum and listens to Linkin Park, has climbed active volcanoes, walked on the Great Wall of China, and been mugged in Brazil. 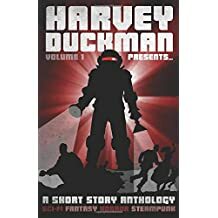 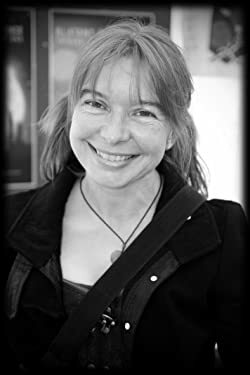 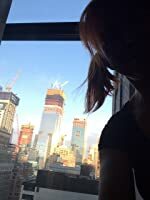 She is married with two young daughters and is currently working on the eighth book in her sci fi action adventure series. 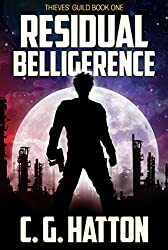 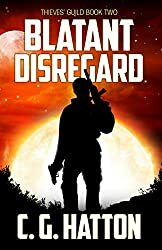 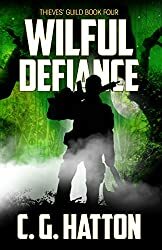 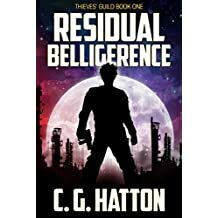 The first book in the main Thieves’ Guild series, Residual Belligerence, is free to download for Kindle and has a bunch of five star reviews on Amazon UK. 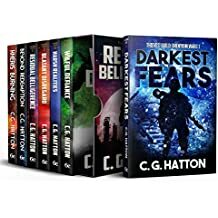 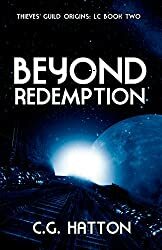 Read them here: http://amzn.to/1usfBbk. 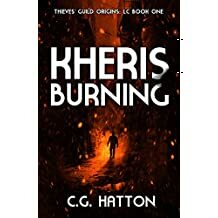 The Thieves’ Guild series has over 150 ratings and some great reviews on Goodreads at www.goodreads.com/cghatton. 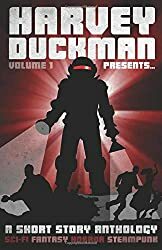 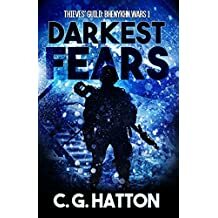 The latest Thieves’ Guild book, Darkest Fears, TG#5DF, carries on the story of the alien invasion, galactic wars series, as told by thief turned reluctant soldier and hero of the Teen YA Origins books, LC Anderton. 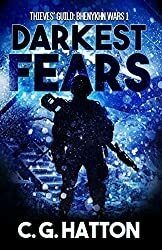 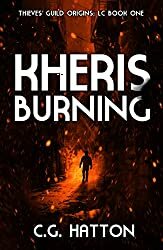 Darkest Fears (Bhenykhn Wars Book 1) is out now in paperback and eBook. 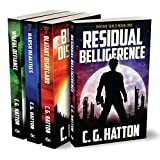 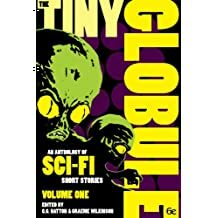 All the Thieves’ Guild sci fi alien invasion books are free to read on Kindle Unlimited.